When you want a cold, refreshing drink to cool you down and perk you up in the summer, there's nothing like an iced coffee. But one of the biggest reasons for choosing iced coffee is also its greatest threat: hot, humid air. Once the ice starts to melt, it's all downhill from there. 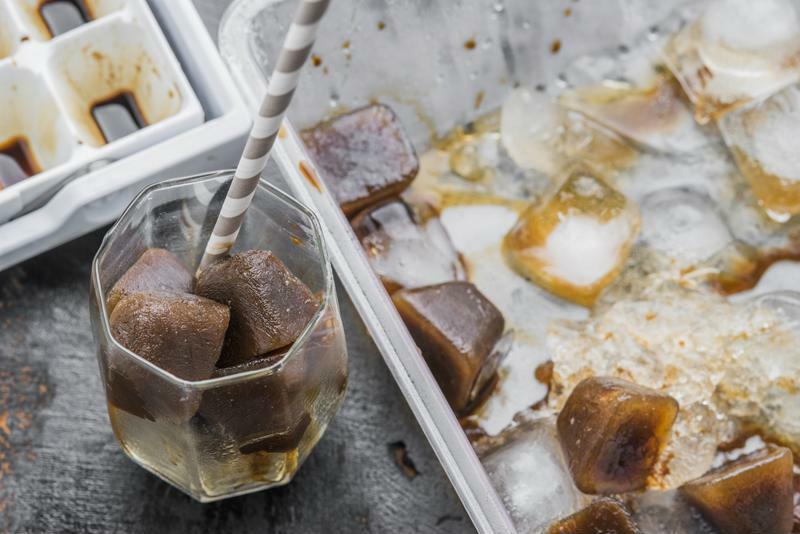 Fortunately, there are ways to extend the life of your cold brew that don't simply involve adding more ice. Here's what you should do. Ice cream and coffee are great on their own and even better together. 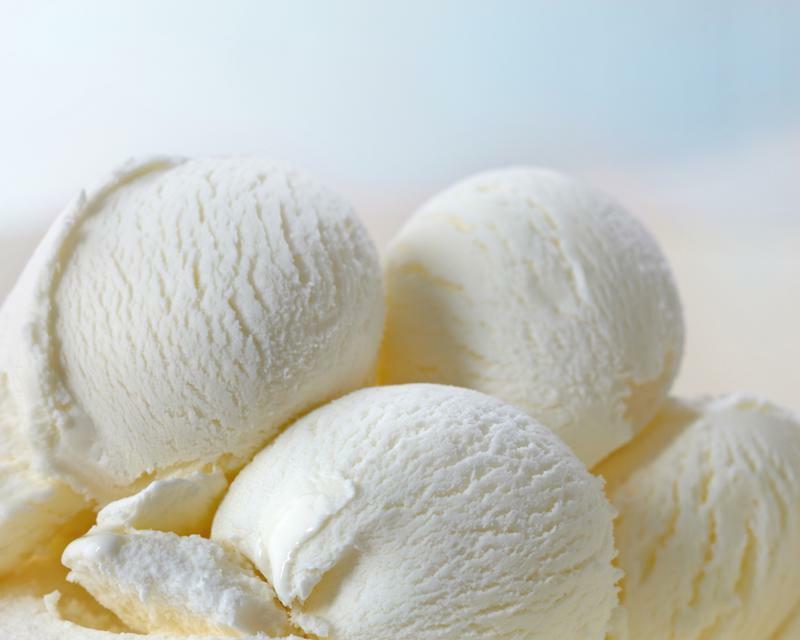 A classic summer treat, ice cream is great served all by itself. But add some of your coffee, and you have a mind-blowing dessert that doubles as a much-needed pick-me-up. Not only is it a way of keeping your coffee cold for longer, but it also acts as a sweetener and creamer all in one. Talk about multi-tasking. Stick to vanilla for a simple treat, or double the intensity and throw in a few scoops of coffee ice cream... if you dare. Skip the fridge and opt for the freezer if you want to make sure your drink is as cold as possible. Pour room temperature coffee into a freezer-safe container and store it in there overnight. You'll wake up to a tasty block of ice, and from there, you have two options: Either grab it and go and let the sun gradually melt away the ice, or stick it in a blender and get to work. You can blend it so the result is flaky shaved ice, and add in some flavorful mix-ins, like cream or chocolate syrup. The possibilities of your frozen coffee are endless. Get creative and enjoy your tasty invention. Freeze your mug for cooler iced coffee. If you've ever been served a drink in a chilled mug, you're aware of how fancy - and cold - you feel while drinking it. Get your favorite coffee mug and store it in the freezer for a few hours, but beware: Pouring hot coffee in a cold glass or mug can cause it to shatter. Instead, brew a fresh pot of coffee using your Mr. Coffee® Advanced Brew 8-Cup Programmable Coffee Maker with Thermal Carafe and allow it to cool down to room temperature before storing it in the fridge. Let it sit there for a few hours while your mug chills in the freezer, then take them out at the same time and pour to your heart's content. You know how everyone tells you to surround yourself with people you want to be like? The same holds true for iced coffee. When packing it in a cooler or similar travel bag, be sure to stack other cool objects around it. Ice cream, frozen water bottles, chilled juice - whatever you're taking, keep snacks and drinks with similar temperatures together. Throwing a big bag of ice or a few plastic ice packs in there with all of the cold items wouldn't hurt either. We've said this before, and we'll say it again: Coffee cubes are everything. Brew a super-sized pot of coffee, and once it cools down, pour the entire batch into empty ice trays. Pop them in the freezer and let the frigid temperatures form perfectly structured blocks of frozen coffee that you can drown in the fresh java you brew the next day. The end result will be iced coffee that gets better - not worse - as it melts from the gorgeous summer day.